"Word for Word...has a winner on its hands"
"Getting acquainted with the main character...was like encountering someone I might have met before....Many of the Bay Area's best talents were involved in the production." "Powerfully narrated by an exceptional cast...and always the story reigns supreme....Ms. Cohen is nothing short of brilliant"
"In the field of short fiction, Lucia Berlin is one of America's best-kept secrets. That's it. Flat out. No mitigating conditions." 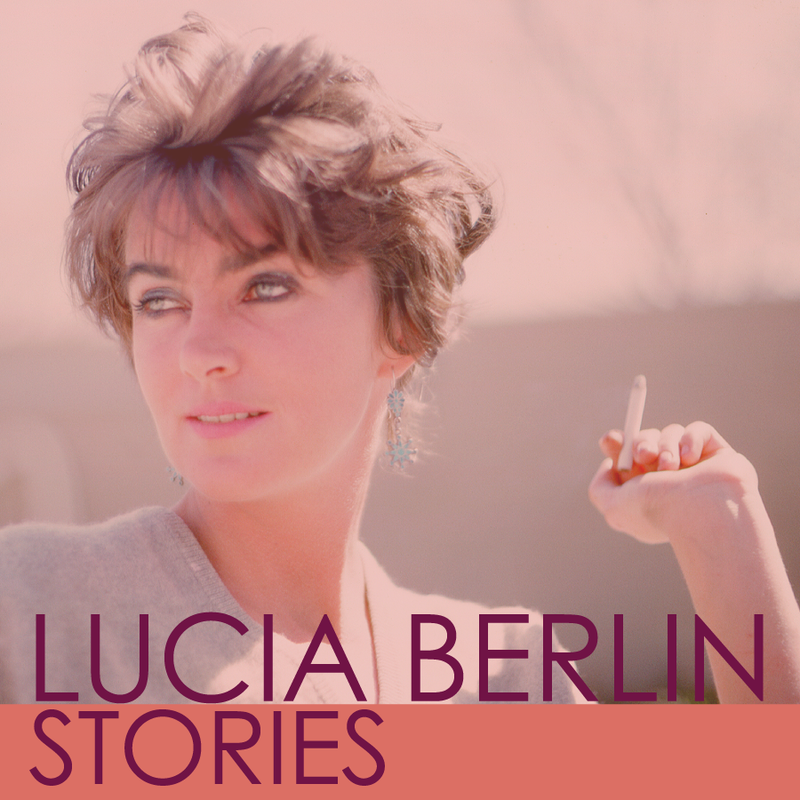 Z Space and Word for Word are thrilled to be presenting Lucia Berlin: Stories as part of Limited Edition. Limited Edition is an Open Space partnership with CounterPulse, The Lab, ODC Theater, and Performance at SFMOMA, exploring questions of legacy and lineage through performances, discussions, and gatherings at various locations throughout the city, with commissioned texts appearing regularly online. For more information about the partnership, please visit Open Space. The dedicated press agent for this show is David Hyry, who can be reached at daldenh@aol.com. Her First Detox: "This had been her first experience with the police....she had never driven drunk before,never missed more than a day of work, never...She had no idea of what was yet to come." Emergency Room, 1977: "Fear, poverty, alcoholism, loneliness are terminal illnesses. Emergencies, in fact... Can you hear all those sirens in the background, in the middle of the night? More than one of them is going to pick up some old guy who ran out of Gallo port." Unmanageable: "In the deep dark night of the soul, the liquor stores and bars are closed." 502: "Officer Wong....was diligent and honest, an exceptional member of the Oakland police force. We were lucky to have him in our neighborhood. I am really sorry now about that one incident." Here It Is Saturday: "Anything you can say about prison is a cliché. Humiliation. The waiting, the brutality, the stench, the food, the endlessness.... Actually, one sound you hear a lot in jail is laughter." 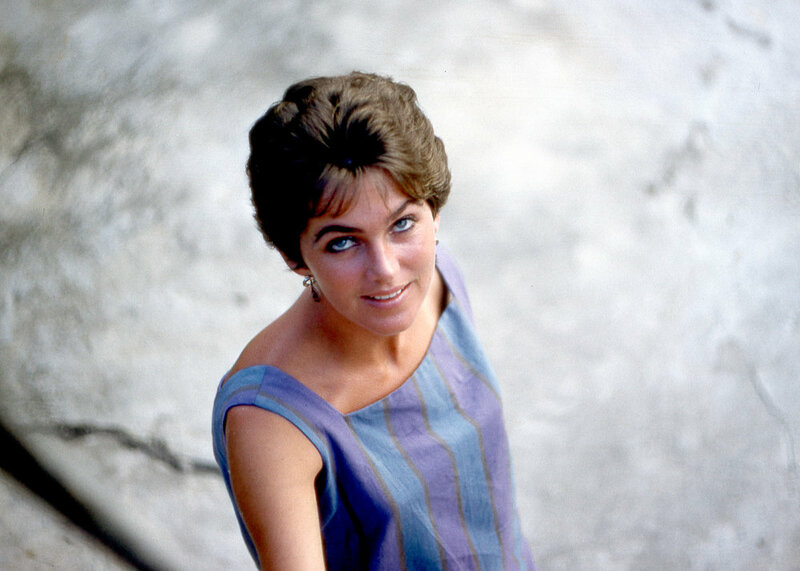 Lucia Berlin (1936-2004, pronunciation: Lu-see-a) published 77 short stories during her lifetime. Most, but not all, were collected in three volumes from Black Sparrow Press: Homesick (1991), So Long (1993), and Where I Live Now (1999). These gathered from previous collections of 1980, 1984, and 1987, and presented newer work. Early publication commenced when she was twenty-four, in Saul Bellow's journal The Noble Savage and in The New Strand. Later stories appeared in the Atlantic Monthly, New American Writing, and countless smaller magazines. Homesick won an American Book Award. Berlin worked brilliantly but sporadically throughout the 1960s, 1970s, and most of the 1980s. 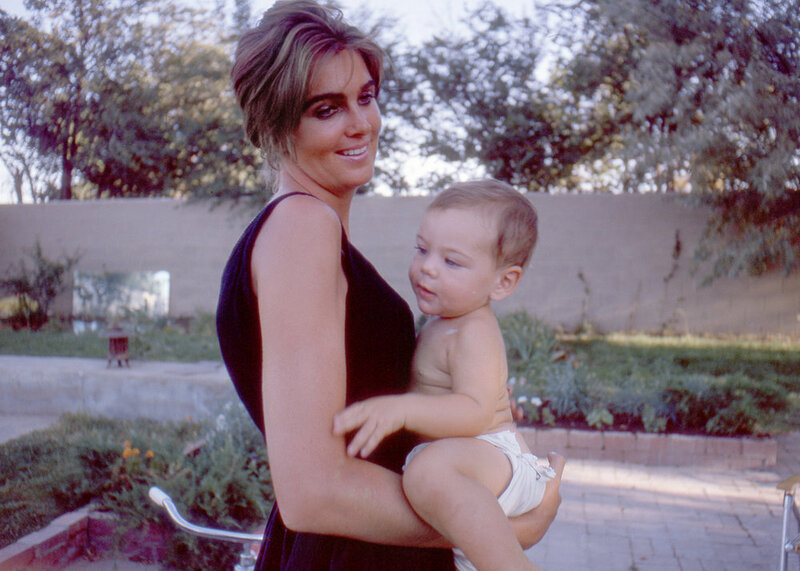 By the late '80s, her four sons were grown and she had overcome a lifelong problem with alcoholism (her accounts of its horrors, its drunk tanks and DTs and occasional hilarity, occupy a particular corner of her work). Thereafter she remained productive up to the time of her early death.